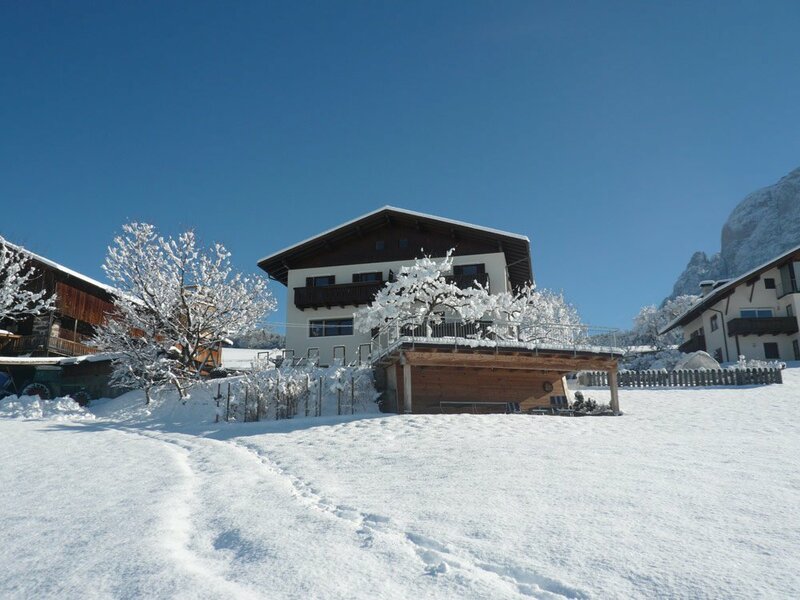 Our new renovated apartments at Funtnatscherhof in Völs are the perfect starting point for your individual winter holiday. 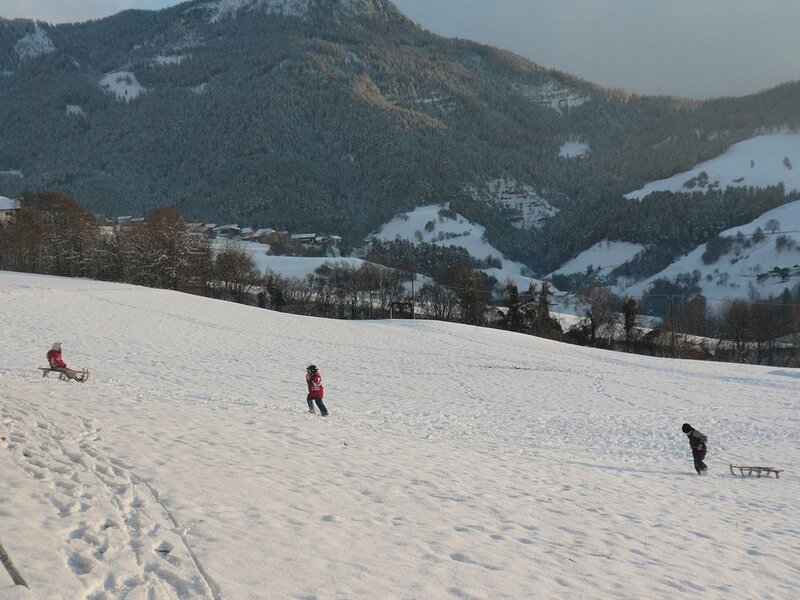 In an idyllic setting at 900 meters on the edge of the Isarco Valley, there is our family-friendly farm close to snowy slopes and beautiful hiking trails. 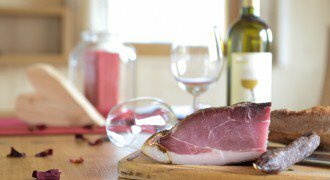 We have studied some interesting proposals and offer you homemade products everyday. You will closely take part in everyday life. The apartments, furnished with local timber, leave nothing to be desired. 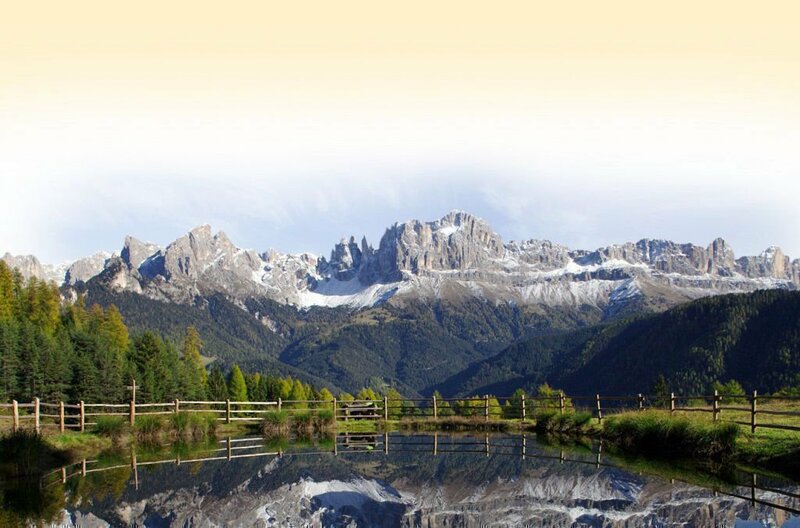 Only about 5 km from the Funtnatscherhof there is the cable car to Seiser Alm, which will take you to the most beautiful resorts in the Dolomites. This family-friendly ski resort with stunning views awaits winter sports enthusiasts with numerous programs for adults and children. 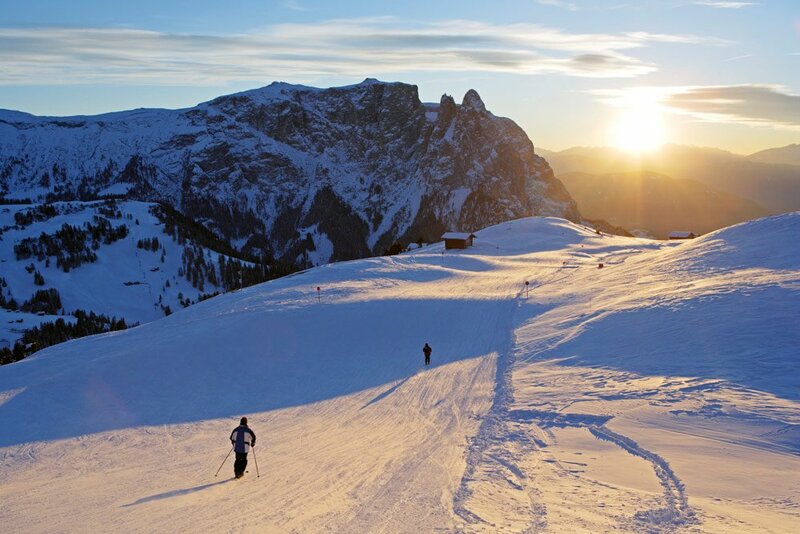 Ski equipment can be deposited at any of the ski storage areas on Seiser Alm. In addition to skiing and snowboarding Kindergarten there is the Kids Funpark with magic carpet, bouncy castle and railway. A special highlight is the Winter Survival Camp, where the whole family can learn how to react in case of avalanche danger, how to build an igloo and how wild animals adapt to winter conditions. These winter highlights guarantee a holiday jam-packed with fun and adventure: Ski Experience. What else is there to do in Völs in winter? 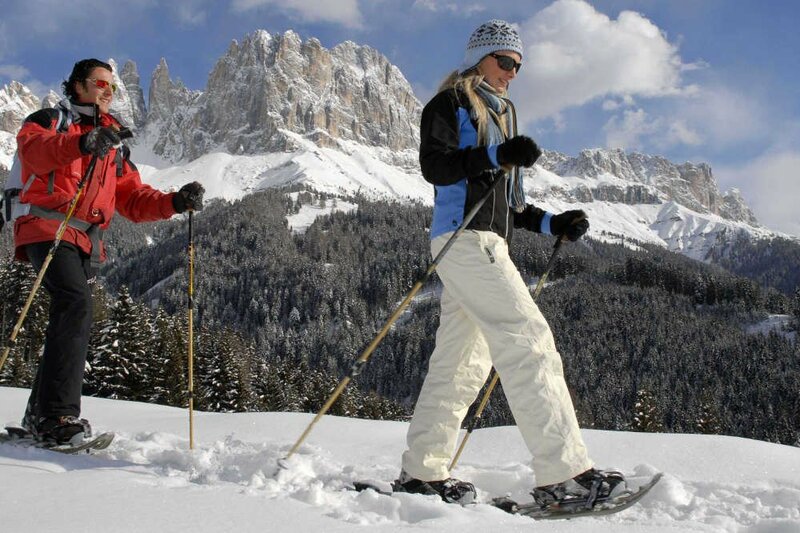 The area around Schlern and Seiser Alm can be also explored along the 80 km cross country ski trails. 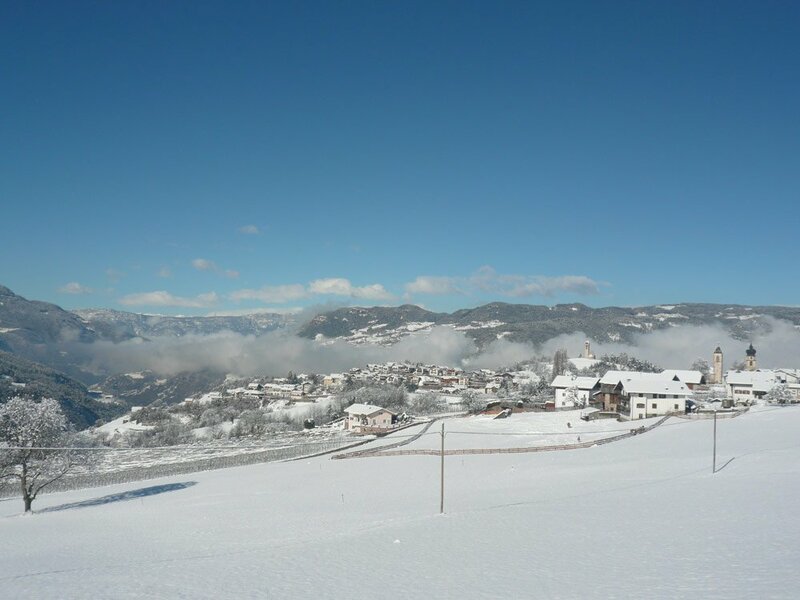 For beginners there are introduction courses organized by the local ski-schools. Numerous marked winter hiking trails start right outside the front door of the Funtnatscherhof. Furthermore there are exciting guided snowshoe hikes through the winter landscape. Do not forget your skates, because in winter Völser Weiher is frozen and open for ice skating. 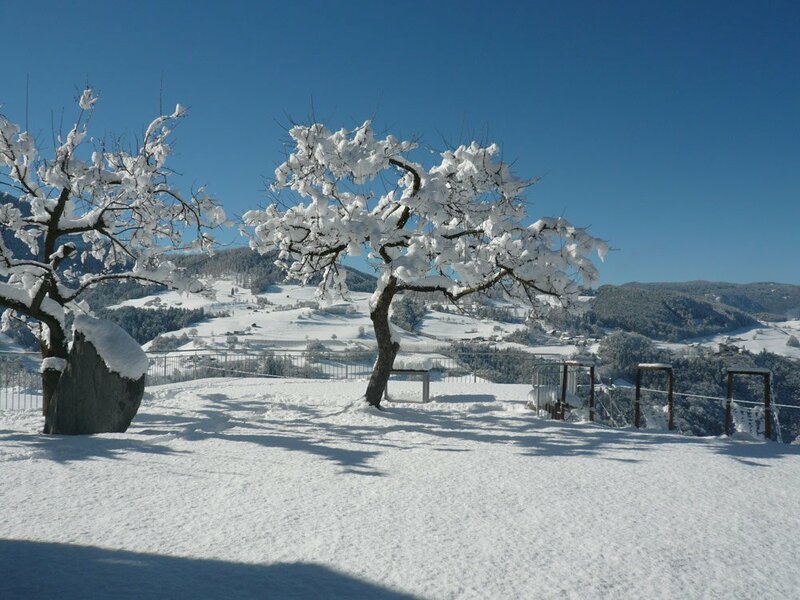 In the evening the glittering winter landscape is perfect for a romantic full moon hike or a night ride on the toboggan run. 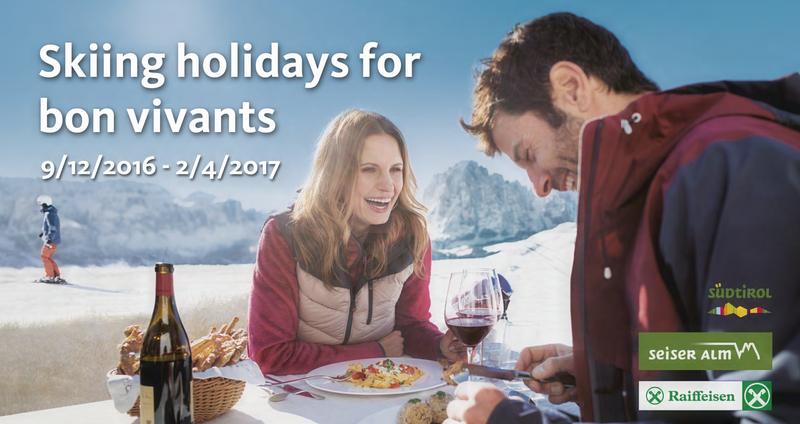 As we are partner of the local tourism association you can benefit as our guests from many offers in the region such as the “Dolomiti Super Sun”, “Dolomiti Super Kids”, “Seiser Alm family ski teacher,” “Winter holidays without car” and “Snowshoeing King Laurin magic kingdom “to name a few. 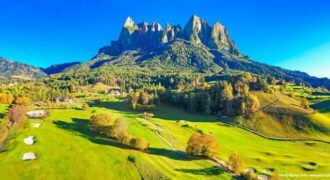 Every year on Seiser Alm, the now well-known and very popular Alpine Music Festival “Swing on Snow” takes place with a mix of jazz, folk, classical, pop and soul. You should absolutely visit the Christmas market in Kastelruth full of seasonal atmosphere.